Try this delicious vegetarian dish for lunch or dinner. Read my simple recipe for Roasted Cauliflower Salad here. I don’t know but at 23 years (and numerous “fixes” already) I think it’s done it’s dash unfortunately. 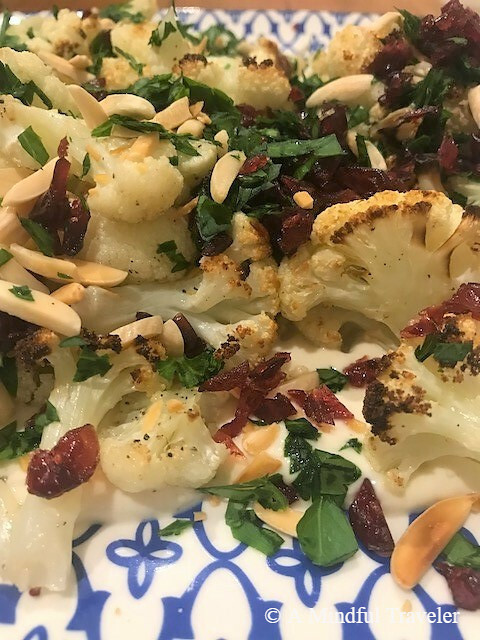 Though I’ve never had it as a salad, I love roasted cauliflower with tahini. Your recipe makes me want to add a bit of parsley and cranberries next time. oooh interesteing, I love roasted veg as much as the next person, but cauliflower, worth a try! Roasted cauliflower salad sounds delicious! Looks nice, but I’m kinda lazy to roast it… hehe! I’ve been looking for some nice warm light lunches that aren’t carb based. This looks perfect. Such an unique receipe dear,have to try it soon.